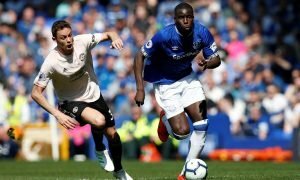 Everton must finally be clever in the market and avoid £6.75m-rated midfielder | The Transfer Tavern | News, breakdown and analysis on all things football! 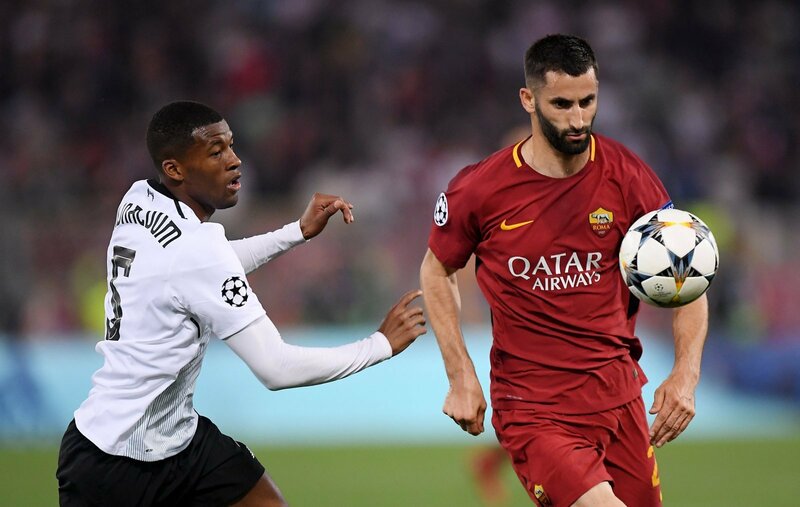 Everton have reportedly joined the race to sign Roma midfielder – Maxime Gonalons. Despite joining the club from Lyon just one year ago, Roma are to allow the French midfielder to leave the club. Crystal Palace were reportedly frontrunners for his signature after Yohan Cabaye and Ruben Loftus-Cheek left the club. However, the latest reports suggest Everton will join the battle for his services. Valued at £6.75m by Transfermarkt, Gonalons is a veteran of Ligue 1, making over 240 league appearances for Lyon. He made a £4.5m switch to Roma last year but found himself stuck behind Daniele de Rossi in the pecking order. The Frenchman was restricted to just 16 Serie A appearances last season, four of which came from the bench. The lack of first-team football seriously hurt his progress in Rome. Gonalons only showed glimpses of quality when given a chance to impress and was often too sloppy in possession. 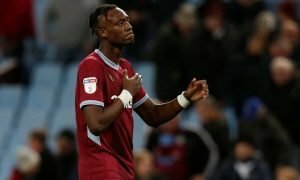 His inconsistency in the engine room restricted his opportunities in the starting eleven even more and is one of the main reasons that Roma are looking to move him on this summer. Playing first-team football may be just what Gonalons needs to rediscover the form he showed at Lyon, but even during his last year in France, his form dipped. At 29-years-old, time is not on his side to turn things around. Right now, there are better options out there for Everton to consider.